We recently encountered the happy problem of running out of space in our current Data Center. After weeks of looking for a new home, we completed the move to our new Data Center – Datafoundry’s Texas One, about a month ago. With this move, we’ve taken our infrastructure to a whole new level! In fact, as soon as we zeroed in on Texas One, we knew we wanted to move our existing client base there and ensure that they reap the benefits of an improved & highly scalable infrastructure set-up. Texas One is a 250,000 sq ft facility and is six times larger than our previous Data Center, which gives us almost infinite capacity to expand. 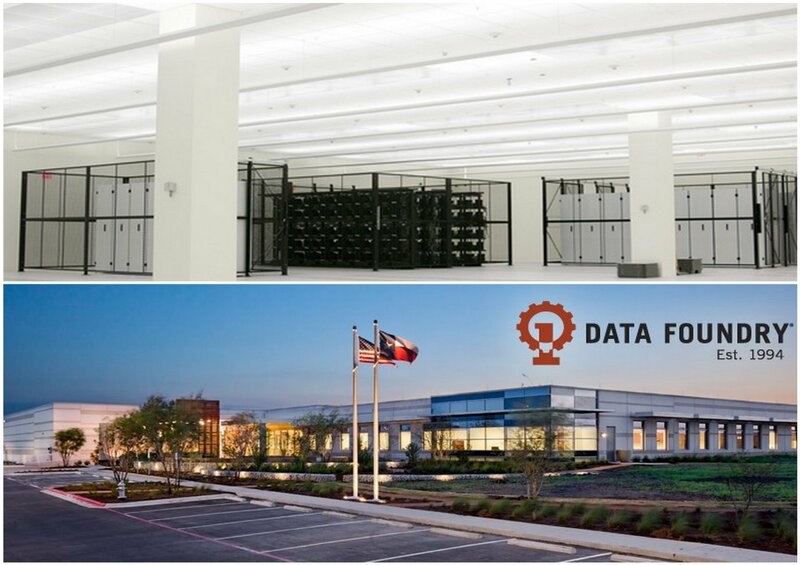 Texas One is Data Foundry’s flagship facility and is one of the leading Data Centers in the world. It is powered by two 400 MW substations ensuring complete redundancy. A dedicated power grid also increases reliability & efficiency. Located in Austin, Texas One is built in one of the areas in North America that is safest from the effects of natural disasters, thus reducing the likelihood of calamities hindering operations. Texas One also has a superior network architecture that provides access to a minimum of four carriers at once. We’ve also upgraded uplink & downlink connections to 10 GBPS with this move. Texas One also has state-of-the-art disaster recovery services and expert support. You can take a full tour of Texas One here. With the launch of all our new Hosting services over the past 6 months, our hosting volumes have exploded. Being only halfway through our Hosting Roadmap, we’re expecting even more volumes once we launch Windows Reseller Hosting, VPS Hosting and Geo-Located Hosting. The move to Texas One essentially ensures that we can scale effectively & rapidly and expand our Hosting Services line-up for all our Reseller Programs! We’d love to know what you think of our recent Datacenter move. Do comment and let us know!